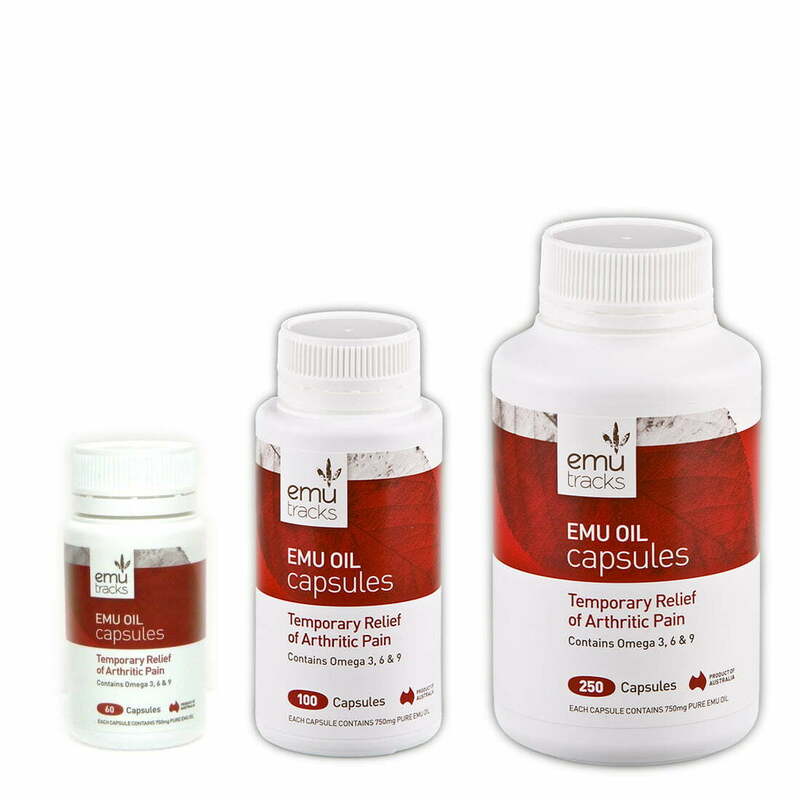 Emu Tracks Emu Oil Muscle and Joint Balm delivers rapid, effective relief to muscle and joint pain, arthritis, sprains and strains. 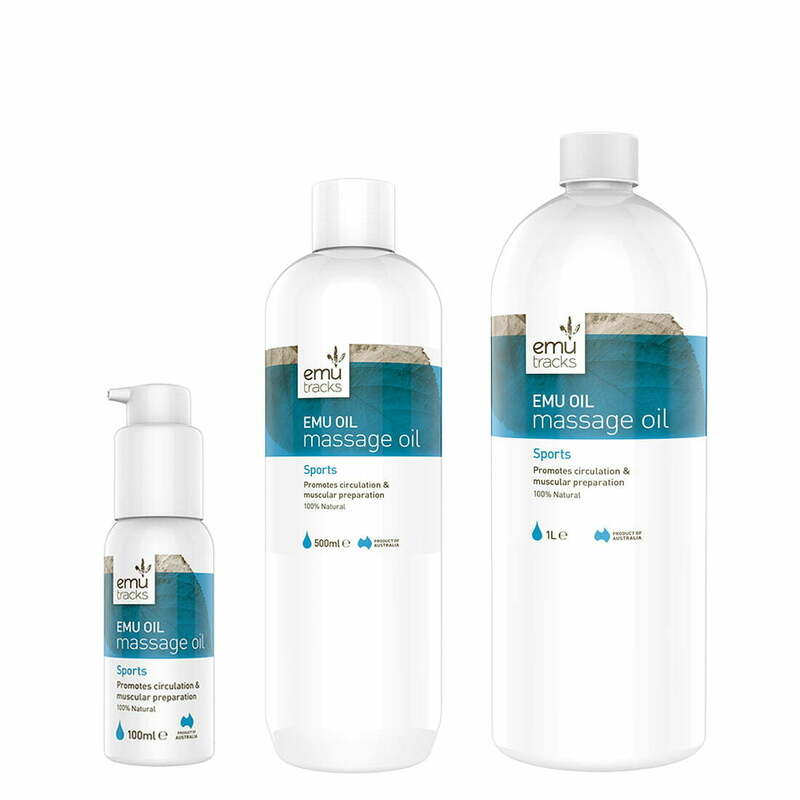 Advanced formula using natural extracts and Emu Oil’s powerful penetrating action targets inflammation and relieves pain. 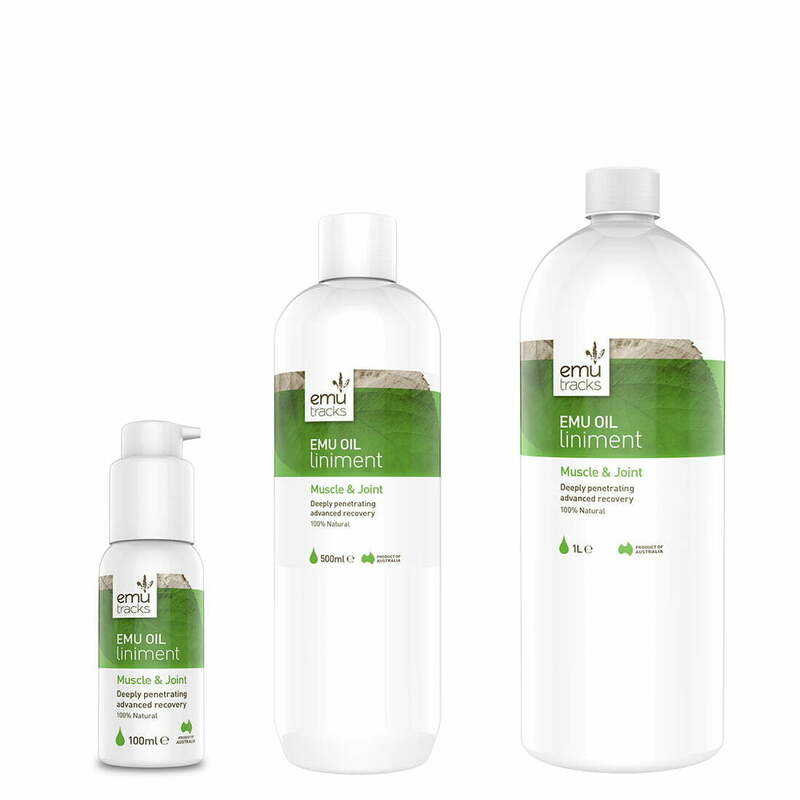 Emu Oil Balm is non-greasy and provides gentle warming to increase circulation. Ideal for use before and after sport or exercise. Emu Oil (Dromiceius), Macadamia Oil (Ternifolia Seed), Cetearyl Alcohol, Wintergreen Oil (Gaultheria Procumbens), Eucalypus (Globulus), Beeswax, Shea Butter (Butyrospermum Parkii), Vitamin E (Tocopherol), Capsicum Annum. Apply to effected area 2 – 3 times daily. If the skin remains greasy after application you have applied too much product. I have been using this product for one week and I am feeling the benefits already. The swelling in my knee has gone and the pain has decreased dramatically. At this stage I will be using this product as directed to keep me pain free and on the move. I am part of the Masters Weightlifting Team in our town and I thought that I may have to give it away. Now I am planning for future competitions. Thank you for a brilliant product. Best thing I’ve found for sore muscles! 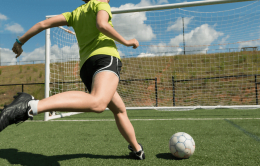 I work out hard, having been an athlete for over 30 years…I’ve tried every product there is to relieve sore muscles…nothing beats Emu Oil Balm after a workout! Thanks for a great product! We order from the US, there’s nothing like it here! 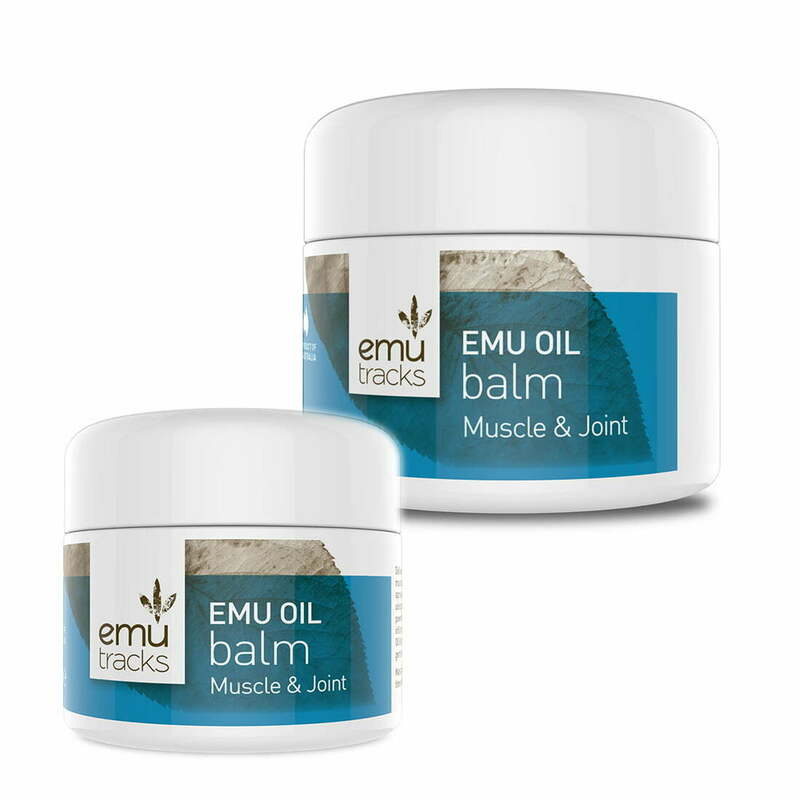 I have never enjoyed using a muscle balm as much as I have Emu Tracks. I have tennis elbow and the balm is fantastic in relieving the pain and inflammation. I am recommending this product to friends and family who I know have discomforts. 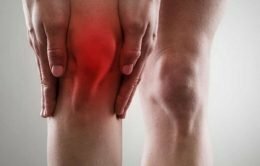 What is the difference between the Muscle & Joint Balm and the Liniment? The Muscle and Joint Balm contains chilli oil which has a warming effect when massaged into the injured area. It is great to apply to sore and aching muscle whereas the liniment is an oil which is to be applied immediately an injury has occured. It has been formulated to speed up recovery time after an injury, it also contains arnica which will help reduce bruising.